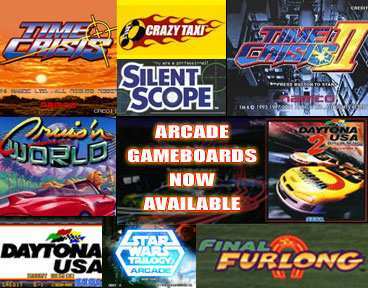 If your arcade game board has failed and need a replacement for your amusement machine, we can help. We recently received a number of game boards (all fully tested). As it gets hard to find parts or have someone repair the game boards, you can consider to keep spare boards to maintain your amusement centres and street sites. 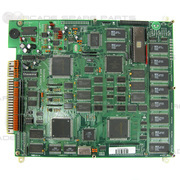 To view our entire list of amusement machine gameboards and PCBs please follow this link. If the game board is not in stock, please ask us to locate and we will do our best to support you. 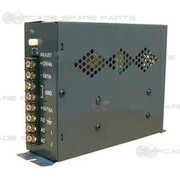 16 Amp switching power supply (12V/4A, -5V/1A, +5V/16A). Great replacement power supply for most of the Jamma game PCB. 110volt to 220volt switchable, this power supply has CE and CCC Safety standard. 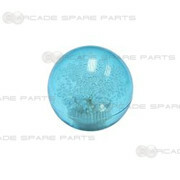 This great looking Bubble top ball(Big Bubble Style) is a standard 45mm size ball top which fits most of the joysticks. 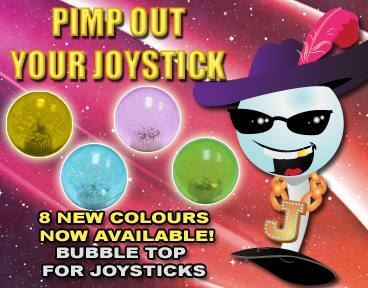 This great looking Bubble top ball(Big Bubble Style) is a standard 35mm size ball top which fits most of the joysticks. 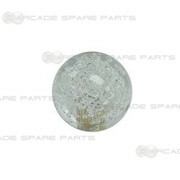 The clear white Sanwa OBSC-30 button is widely used for buttons in Japanese arcade cabinets such as Blast City and Versus City, and can also be used to modify home console controllers with quality Sanwa parts. Each Sanwa button contains a non-clicking microswitch which makes it smooth and quiet.